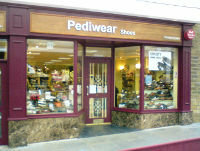 Barry started his working life in mens' tailoring, later he became a podiatrist and then helped to develop Pediwear's worldwide reputation as a specialist Goodyear welted mens' shoe retailer. 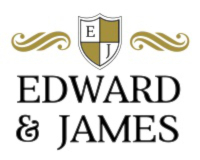 He has given he Edward & James Brand a solid platform. 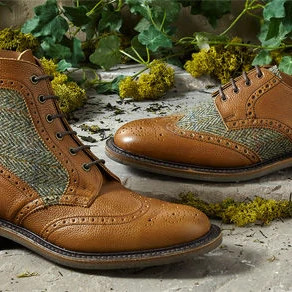 Michael contributes his enthusiasm for traditionally made mens' shoes with a keen interest in footwear fashion. 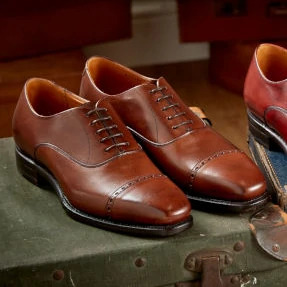 His background as a General Medical Practitioner ensures he understands the anatomy of the foot and the importance of the quality of materials and construction. 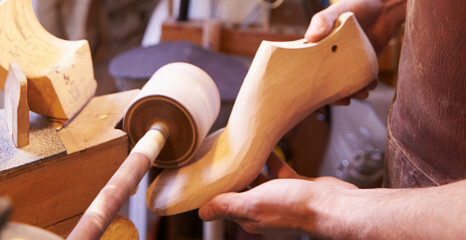 These qualities are ensuring the brand is built with authenticity and flair. 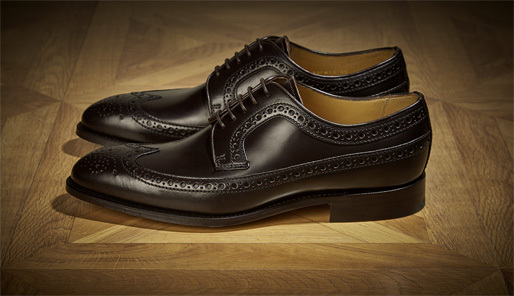 The four ranges are being developed through carefully selected shoe factories in the UK, Spain and India. 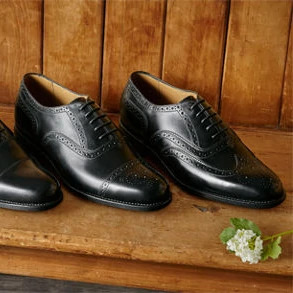 Edward and James have developed their own shoe lasts which will be used to develop styles within the range, At present, the majority of the styles have been manufactured on established, well-fitting lasts carefully selected with the manufacturers. 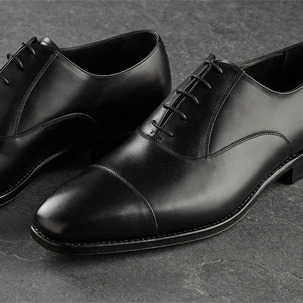 Leather and components have been thoroughly discussed with our suppliers to ensure we offer excellent value at the various price points.